For pruning large trees, it is crucial that you consider the height of the tree. With our tree climbing service for Puyallup, WA residents, our team is able to safely prune your tree, no matter the height. 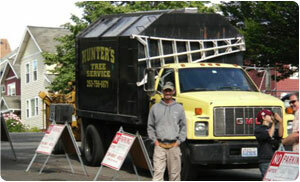 Hunter's Tree Service provides a high quality tree climbing service to Puyallup residential and commercial clients. Our team is fully qualified and trained to meet your tree climbing requirements. Regular inspection of trees is important, especially if they are large and tall. Our professional tree climbing experts can thoroughly inspect a tree to identify areas that may be diseased or weak, which helps prevent potential accidents or damage to your property. If you are thinking about pruning large trees, the first thing that you should do is hire a professional tree service company like ours. 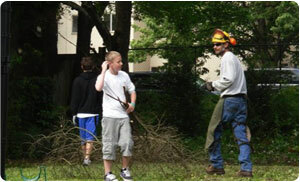 We have the knowledge, skills, training, and equipment necessary for pruning large trees. Why Choose Us for Trimming Tall Trees in Puyallup? 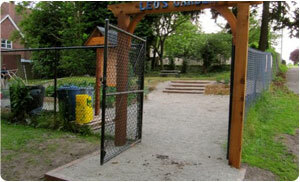 Trees play a crucial role in adding beauty and value to properties. In order to keep the trees looking their very best, it is occasionally necessary to consider trimming tall trees. Due to their size, trimming tall trees can be extremely difficult, but when you hire us for help trimming tall trees in Puyallup, you can sit back and relax while your trees are beautified by our experts. Safety is one of the primary reasons you should hire our professionals for help trimming tall trees. Another reason you should hire our professional service for trimming tall tress is to promote the health of your trees. For more information on our tree climbing services for Puyallup residents, do not hesitate to call Hunter's Tree Service at 253-777-1938.